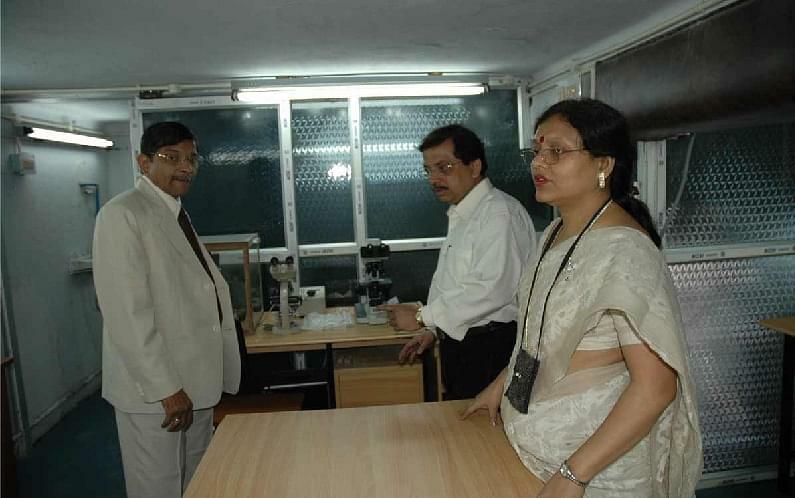 The college management is working effectively and efficiently, handling large numbers of students. It is a very good college . 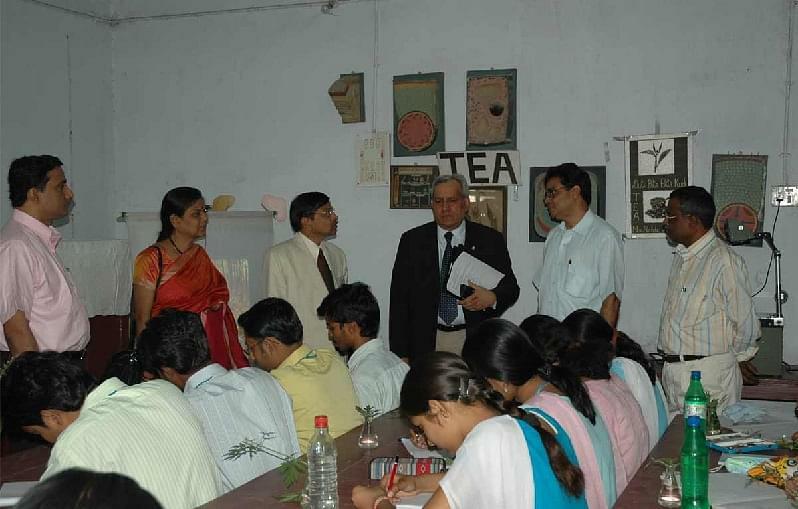 It has all type of facilities , good teachers etc. when i pass any remarks about my college it definitely good or great ; but in my conclusion about the college management i want to say student union is very much politically biased and there are no second opinion. Acharya Girish Chandra founded in Bangabasi school in 1887. 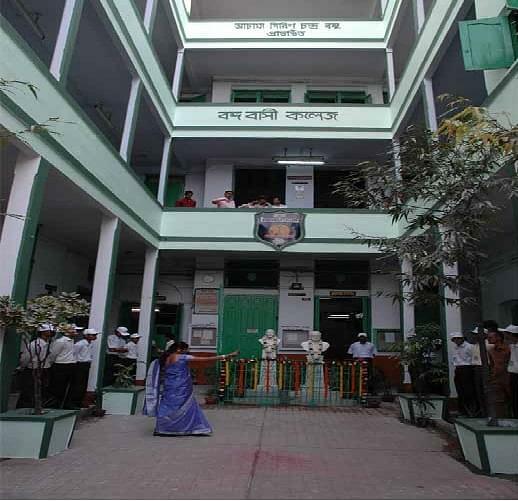 The school was started in a rented house in bowbazar street with six teachers and twelve students. The school was turned in to college in 1887. The College got affiliation for B.A, B.L. and M.A. courses to meet the requirement of the students. In the year 1903, the college moved to its present premises at 19, Scott Lane. After that there was a steady growth of the college with the introduction of the Honors courses in various subjects. The institution strives to eradicate all elements of social obscurantism in relation to caste of gender bias and expansion of modern scientific education along with value oriented curriculum. 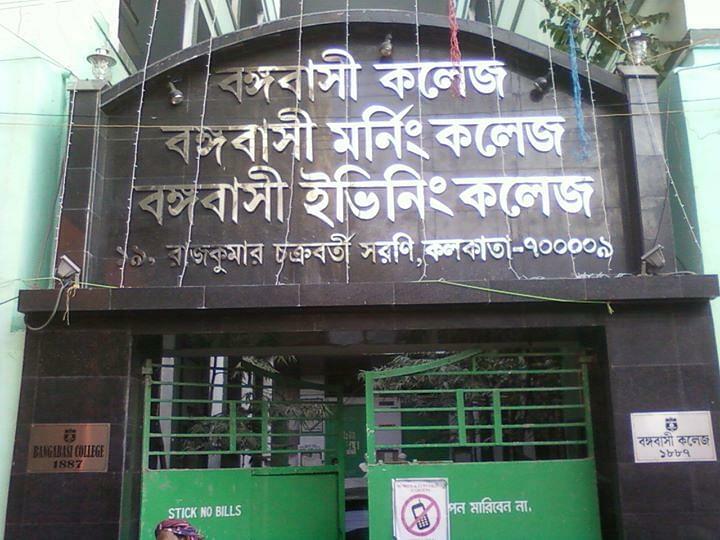 I selected this Bangabasi collage kolkata because it's Biological Science department ( not only faculty members also lab technician ) among the best in the city ; and this collage is the nearest among the other collage where I got chance for admission. "One of the best morning college"